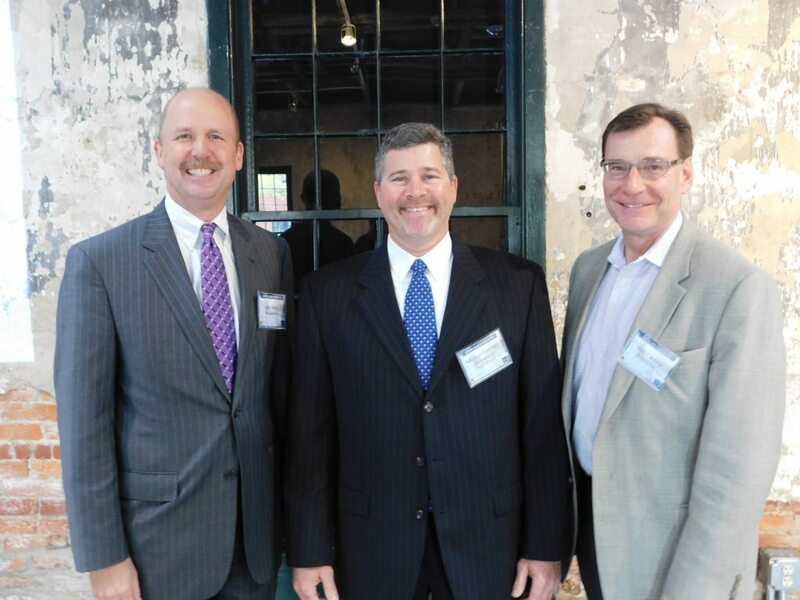 From L to R (Jim Witty – EVP & Chief Lending Officer at Howard Bank, Michael Janney – CIO at Active Minerals, Ron Causey – CEO at SC&H). SC&H Group kicked off a new educational series on April 27 – Manufacturing a Smarter Future, designed to promote and help grow a stronger industry of manufacturers. The first event in the series highlighted the future of manufacturing and how Industry 4.0 is shifting the landscape for many organizations. As advisors to manufacturing businesses for more than two decades, SC&H understands how challenging it can be to navigate the intersection of technology and manufacturing. Working side-by-side with manufacturers, SC&H provides the expertise and advice needed to increase savings and efficiency, while overcoming key regulatory, competitive, and supply chain challenges. 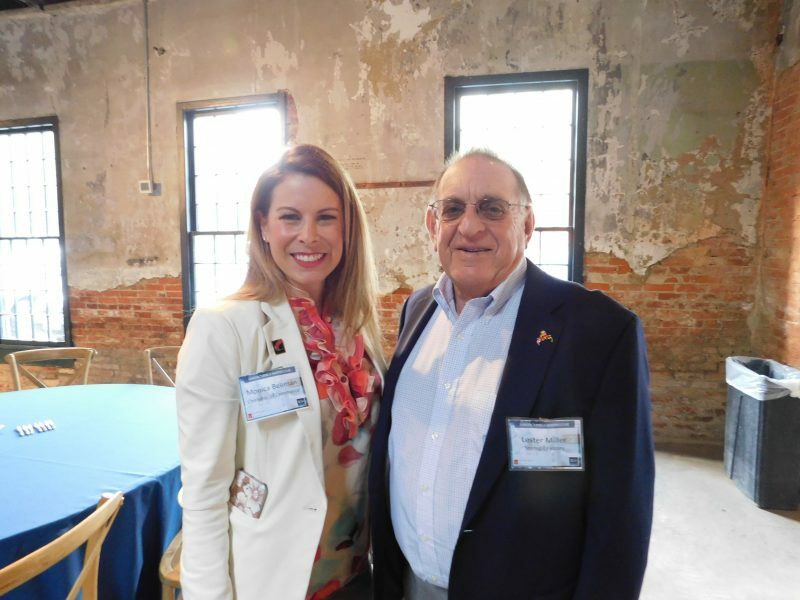 Speaking at the event, hosted jointly with Howard Bank, Michael Janney, Chief Information Officer of Sparks, MD – based Active Minerals International, discussed how his organization took steps to incorporate Industry 4.0 strategies into their business operations. Janney shared how Active Minerals International was able to increase profit, reduce costs, and achieve even greater efficiency – all by executing smarter technology. Janney believes the adoption of Industry 4.0, and the investment made in new technology was crucial to the company’s growth. For a company that, according to Janney, is “always reinventing itself,” the decision to spend more than $200K on GE Proficy, data collection software, required full support from the board. 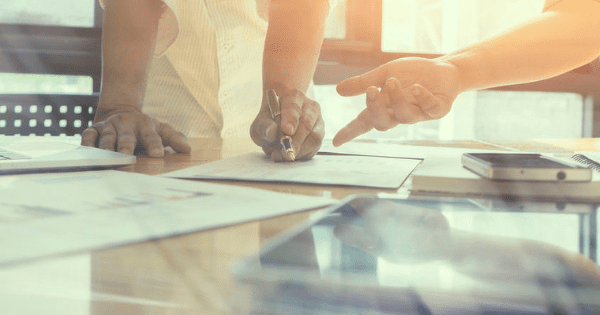 Their trust was quickly rewarded; with an estimated 18-month return on investment, Active Minerals was able to secure a surprising 11-month payback. Initially, “Technology was seen as prohibitive [by plant operators],” but with GE Proficy and smarter upgrades, technology is, “Now embraced as part of the culture of production.” Industry 4.0 and the new culture of production allowed Active Minerals to make drastic improvements in efficiency. With their new systems in place, Janney stated the manufacturer realized incremental savings through more accurate bag weights and measurements. This reduction in off-spec bag weights alone resulted in incremental savings equaling thousands of dollars each month – month after month. The process of adoption doesn’t have to be a daunting one. During his discussion, Janney talked about how important people are in making the process become a reality; and SC&H agrees. With the right team in place and the right amount of education, any manufacturer can make the transition to Industry 4.0 come to fruition. Have you considered how you can take your manufacturing operations to the next level to stay ahead of competition? SC&H Group’s Technology Advisory team is here to help. Contact us today to get started on your Industry 4.0 transition roadmap.